By mixing essential oils with clay – you can have your favorite scents on your trips! You never know – read up, just in case! 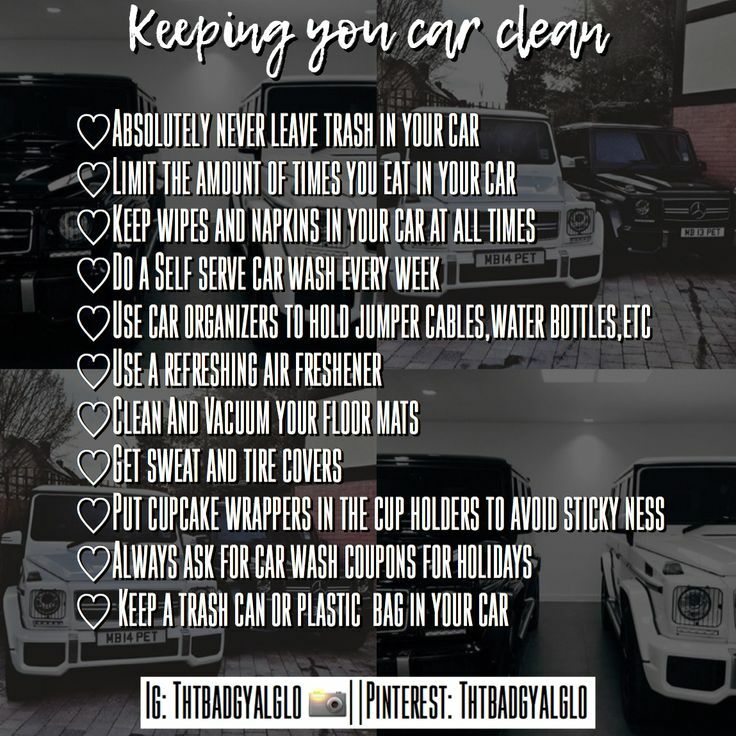 Also use these tips as a bouncing off point for gift giving for that new driver or new car owner! Here’s a collection to help you get thru the winter! Turn a boring play car into a super hot fire truck!